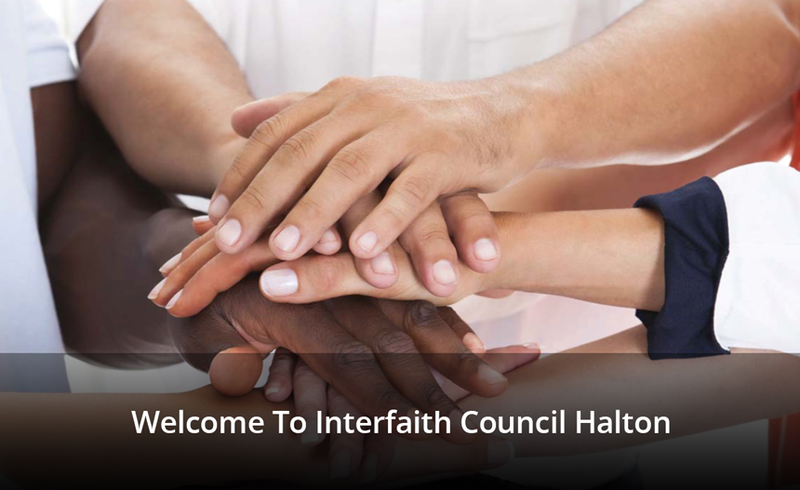 To build an inclusive and welcoming community for all citizens of Halton through education. 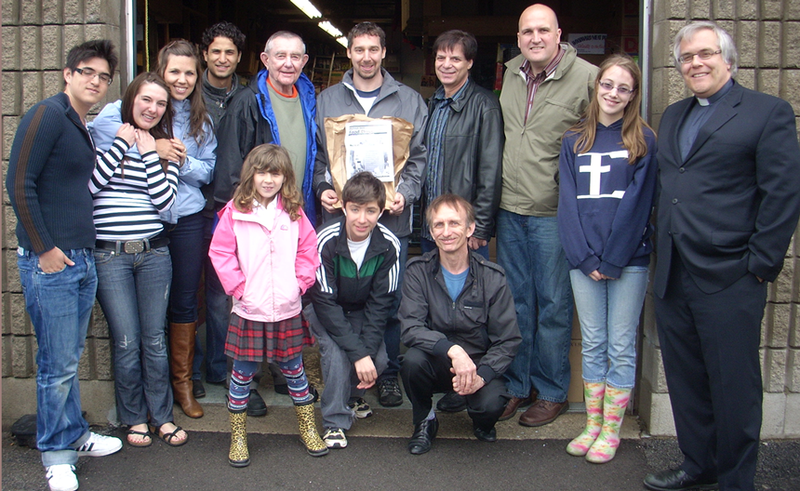 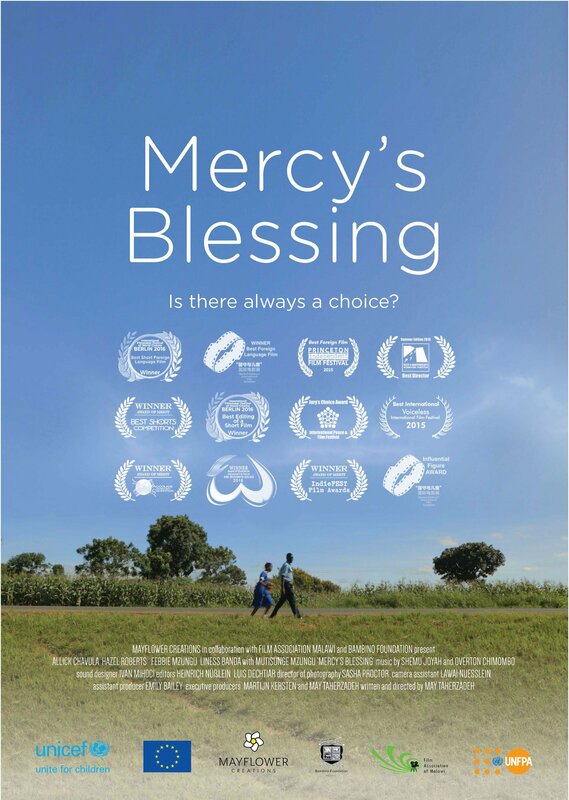 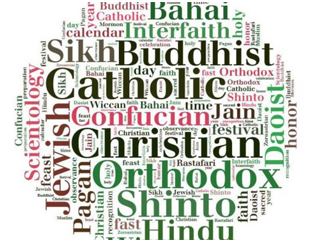 To promote greater awareness, understanding and respect amongst all people of our increasingly diverse community. 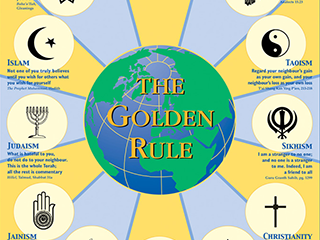 The Golden Rule of treating others the way we would like to be treated, which is shared by all religions, is a primary example that demonstrates this principle. 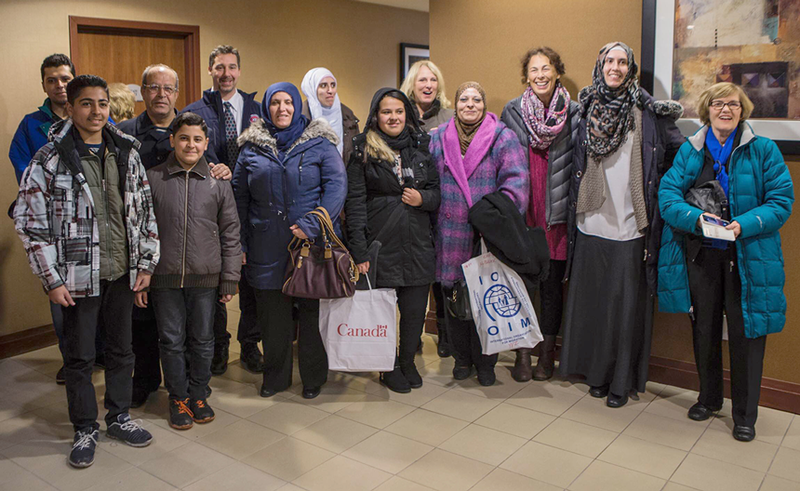 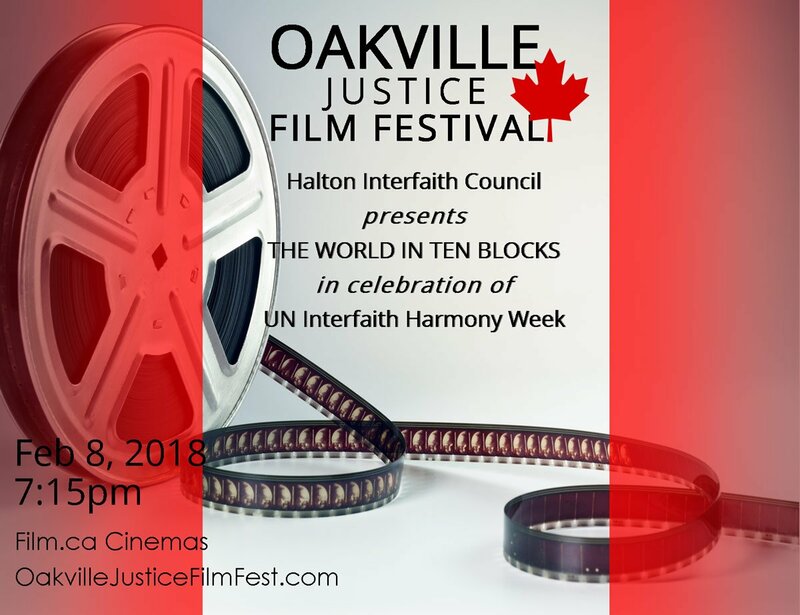 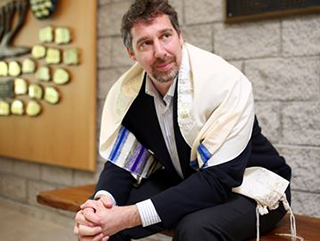 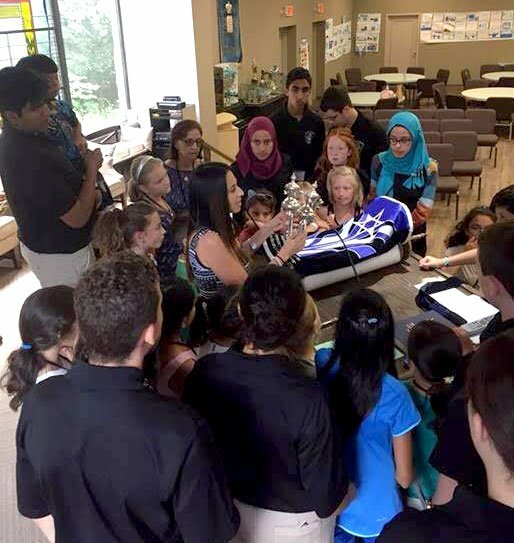 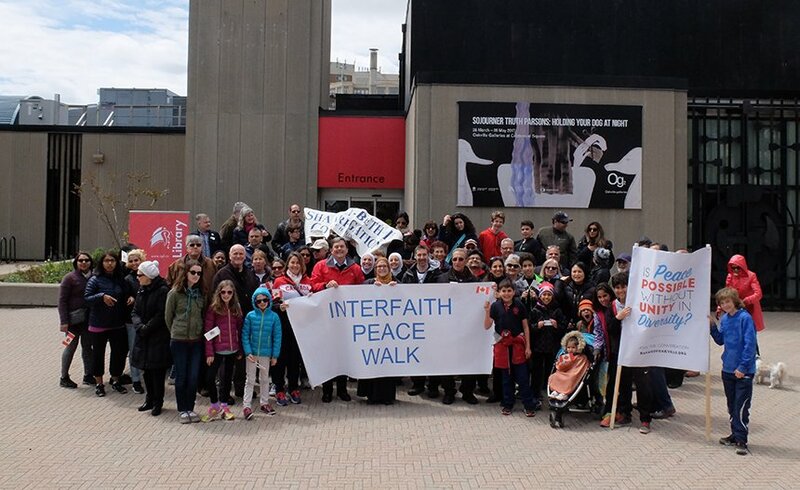 The Interfaith council of Halton has in its mission the goal of bringing people of different faiths together for education and fellowship, but it was even more important after the shooting at a mosque in Quebec in January of 2017.